WILL YOU MAKE THE MOST OF IT? Learn the practicalities of how business skills can bring benefits to nonprofits. If part of your career plan it is to do good by doing well, you should consider spending your summer break at one of several world-class nonprofit organizations. Take the opportunity to explore new sectors, companies or roles anywhere in the world. If you are interested in changing the direction of your career this is a perfect opportunity to try out something different. 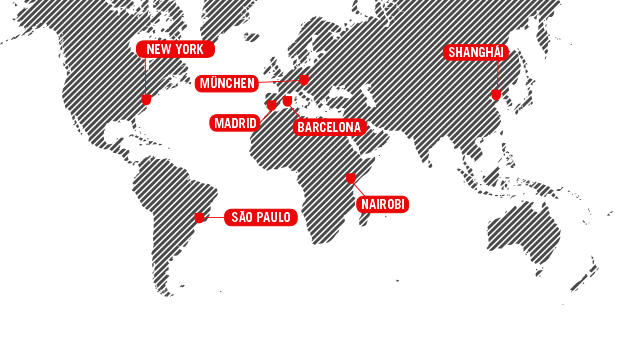 The corporate internship lends a truly international dimension to your MBA. You will have the chance to build important experience and real connections that can lead to job offers. Why wait until graduation to get your project off the ground? Entrepreneurship is a core element of the IESE MBA and this is a practical opportunity for you to concentrate your efforts on your enterprise. Whether you have an idea or a project that is already well developed, spend your summer taking it closer to fruition with the full support of the Entrepreneurship and Innovation Center. 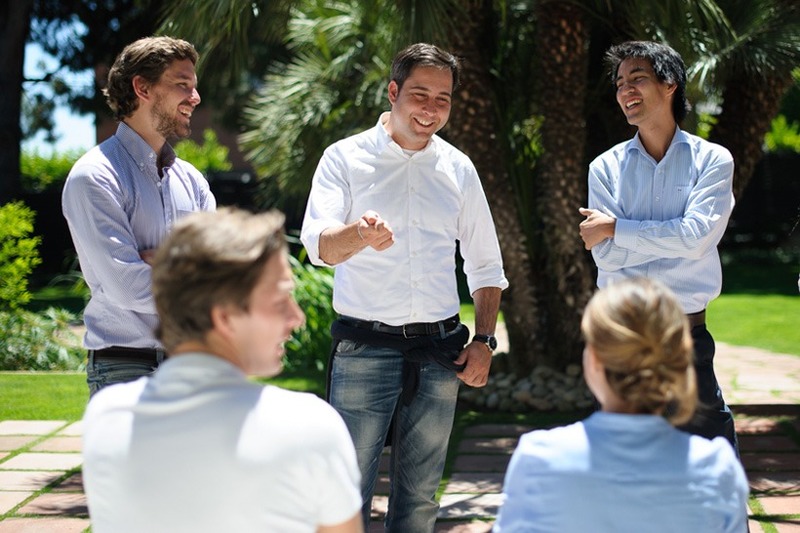 The IESE Summer Entrepreneurship Experience provides our MBA’s an opportunity to pursue their entrepreneurial ambitions. It is a forum for students to productively use their summer to further develop their entrepreneurial projects, and it enables students to test out the entrepreneurial career path. 1. Students who are already committed to be entrepreneurs, who have a broad (or specific) idea of the opportunity and want to work on it during the summer (Track 1). 2. Students who want to be entrepreneurs after the MBA but do not have concrete opportunities to pursue; they are willing to join other teams (a student team or an external team facilitated and matched to by us, that is looking for ways to commercialize a high-potential innovative product/service) (Track 2). The intensive part of the Experience is from the second half of June until the end of July on campus. In August you will continue to work off-campus and will report on your project¹s economic feasibility in the first half of September. You will have an opportunity to continue your work as part of a 2nd year elective NAVEI (New Ventures). The Summer Entrepreneurship Experience will have two tracks to cater to the needs of the abovementioned profiles of students. In Track 1, students will pursue their own projects (individually or in teams). These projects can be in any field of business. In Track 2 students will have the opportunity to work with carefully selected external teams and opportunities in sectors with high growth potential. During the Experience students will work on different aspects of their business opportunity according to tailored plans that they will develop along with entrepreneurship faculty. Although our focus is practical, the six weeks will be divided into three academic modules of two weeks (such as ideation, market and industry analysis, prototyping or demand testing) as appropriate to the needs of the student and project. Each week will consist of two days in-campus sessions and the rest will be hands-on practical work as per the objectives of each student / team. In-campus sessions will consist of informative sessions by faculty and guest speakers, workshops, one-on-one project monitoring, mentoring by experienced entrepreneurs and investors, and off-campus trips to the local entrepreneurial ecosystem. How to enroll in this program? Students will apply for this program during the 3rd semester of the 1st year. Faculty members from the Entrepreneurship department will evaluate all applications and make the final selection of the participants.